Denver destination reached! Whohoo! Four days ’til backpacking in Yellowstone. Revive feelings of childhood walks along an Ohio bikepath. Gratitude swells for wise parents who created space for Spirit to speak to me. 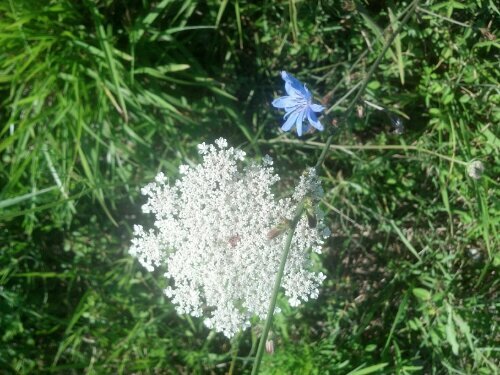 My twelve year old self regularly walked with my brother the two miles home from the Dayton Museum of Natural History along a bike path lined with these flowers. 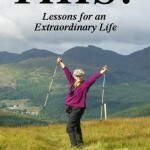 Those walks generated experiences of joy and independence, strength and courage. Crossing the mighty O-hi-o River. Today I am grateful for having two choices for joyously prosperous occupations this Fall. I am blessed. 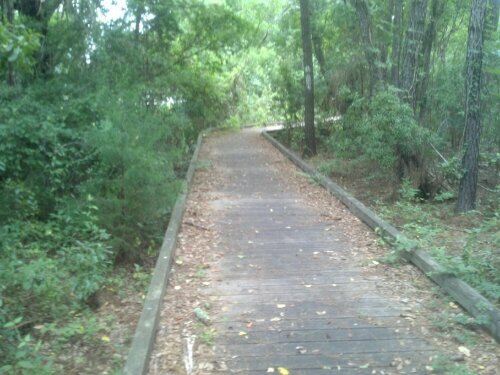 Yesterday I found the eastern terminus of The Palmetto Trail in South Carolina. 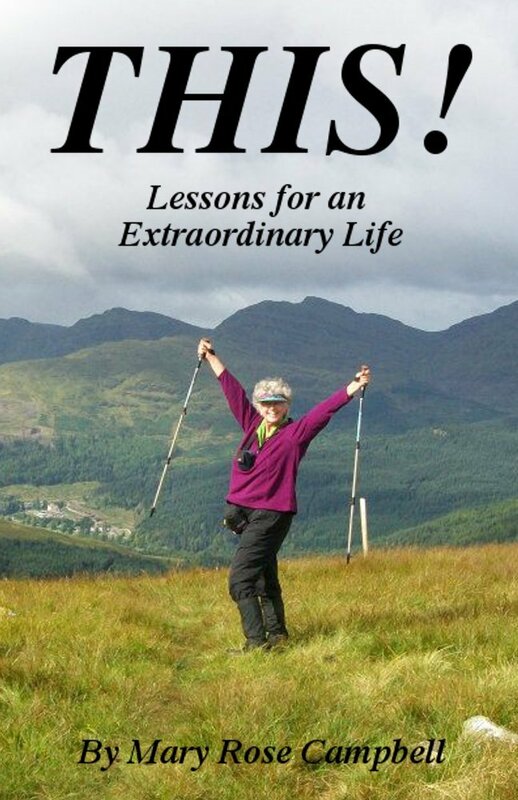 I was reminded of my first steps on the Appalachian Trail a dozen years ago. There was that same rush of enthusiasm, a palpable pull to walk forth! 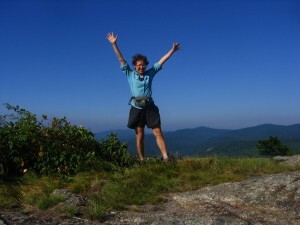 Do you think of walking the Appalachian Trail? Locate the nearest trailhead along its 2,181 mile length and set your feet on it. Feel it. Do you hear your call? Now, write that down. Describe that feeling and relive it often as you prepare for your walk. I Want to Walk the Appalachian Trail. Now What? On the last day before resupply on a backpacking trip, I get creative with the odds and ends of food left in my bag. 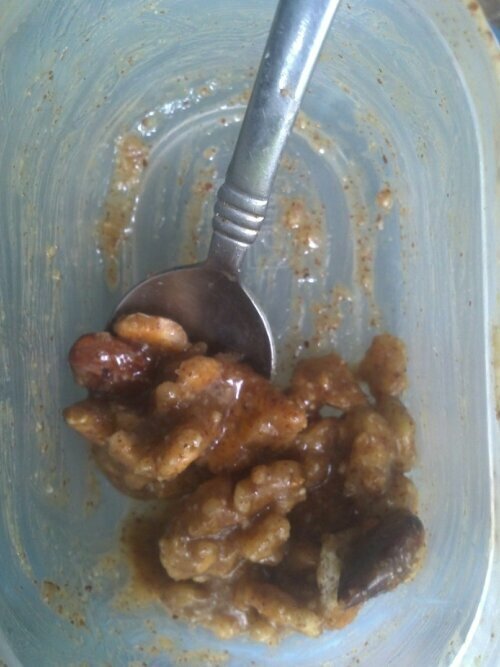 How about the last of the almond butter mixed with maple syrup, nuts, and the last six crackers crushed up? My Life is a Satori Game! 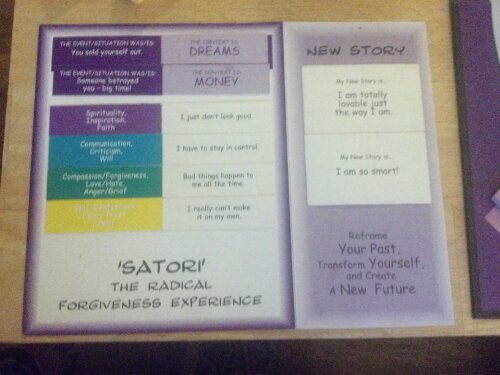 Seems like my life is a Satori Game! 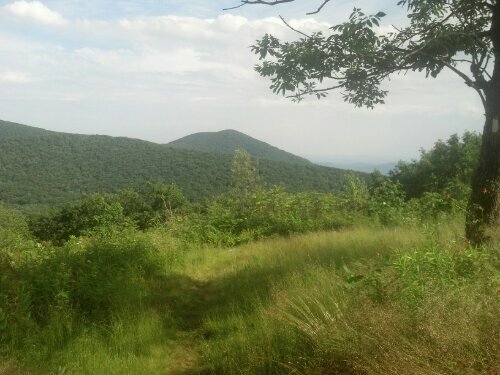 This is my favorite view in my Ridgerunning Section on the Appalachian Trail. I’ve been by this spot over a dozen times now in my four seasons of working here. Today, I’m recalling the first time I snapped a photo of the vista. My dream of walking in service to others was new then! How I have stepped since then! My confidence in my message is stronger. I have clear products to produce. I have a Satori Host Training series.